Monday Macquarie Media launch a new national motoring program, “CarAdvice” in partnership with CarAdvice.com. The weekly program will be heard on Nights with Steve Price across Australia on 2GB Sydney, 3AW Melbourne, 4BC Brisbane, regional stations and will also be streamed online and via the station apps. CarAdvice will air from 9pm Mondays and deliver the big news in motoring from across Australia and around the world. From new car launches, reviewing cars, comparing vehicles, great road trips, practical driving advice to buying and selling tips, plus listeners will be able to call in each week as part of the show and ask the car experts questions. 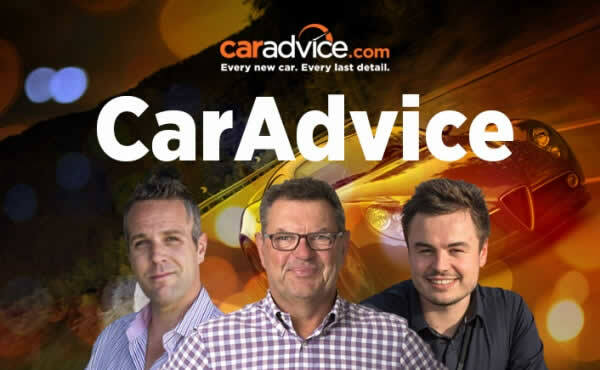 Steve Price will joined by CarAdvice associate publisher James Ward and Senior Road Tester Paul Maric, both seasoned motoring journalists with over 30 years combined industry experience. “Adding the CarAdvice radio show to our listener driven programming made total sense for us. 92% of Macquarie Media listeners already own one or more cars and they are 30% more likely to purchase a new vehicle than the average adult. * The CarAdvice program is an exciting addition to our line up.” said Macquarie’s National Sales Director Mark Noakes. 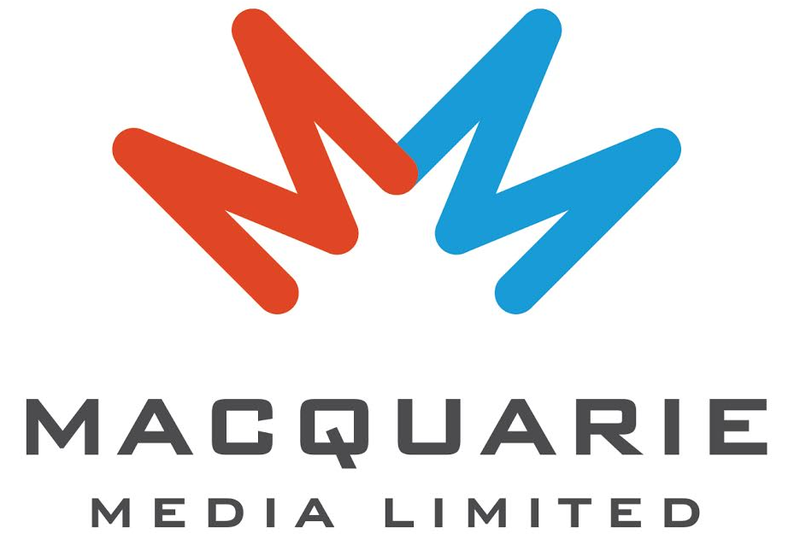 CarAdvice will debut on June 6th and will run every Monday evening across the Eastern States on the Macquarie Network.